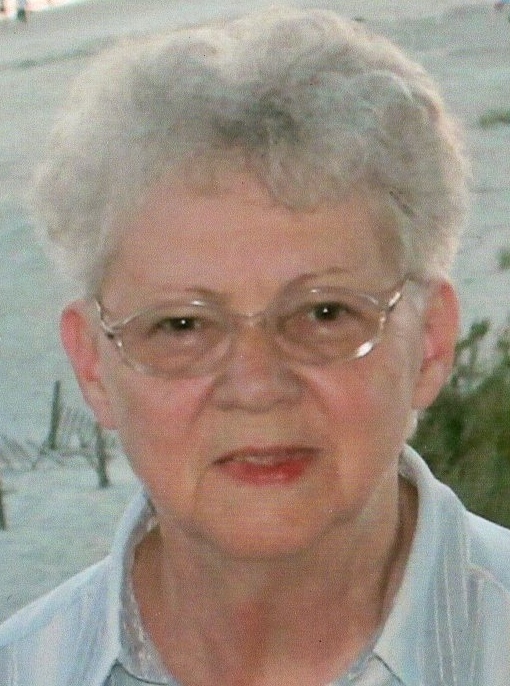 Carolyn Jordan Baker, 75, of Fayetteville, died Monday, April 1, 2019. Carolyn was a lifelong member of Eureka Baptist Church. She was retired from the Cumberland County Finance Department. She loved people and Jesus. Funeral services will be held Thursday, April 4, 2019 at 11 a.m. at Eureka Baptist Church with the Rev. Will Aleshire officiating. Burial will follow in Lafayette Memorial Park. The family will receive friends from 6-8 p.m. on Wednesday, April 3, 2019 at Jernigan-Warren Funeral Home. Surviving are her husband of 58 years, Eugene Baker; daughter, Gina Bunch and husband Richy; son, Gregory Dean Baker; brothers, William, Randy and Craig Jordan; grandchildren, Chasity Thornton, Elijah Dean Baker, Joanna Bunch, Richard Bunch,Jr; and one great granddaughter on the way. Funeral Arrangements by Jernigan-Warren Funeral Home, 545 Ramsey St. Fayetteville, N.C. 28301.